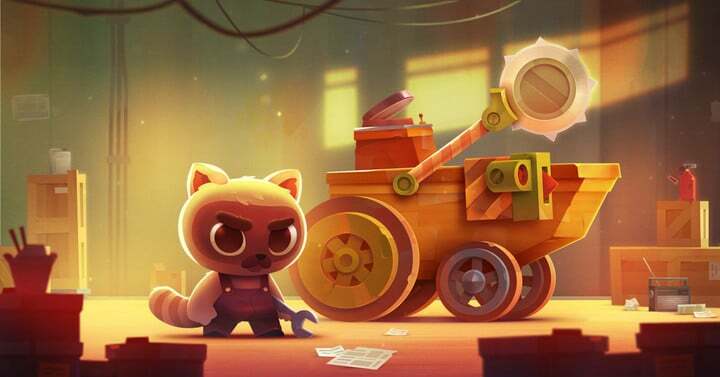 Cut the Rope Developer ZeptoLab Teases its New Game, C.A.T.S. 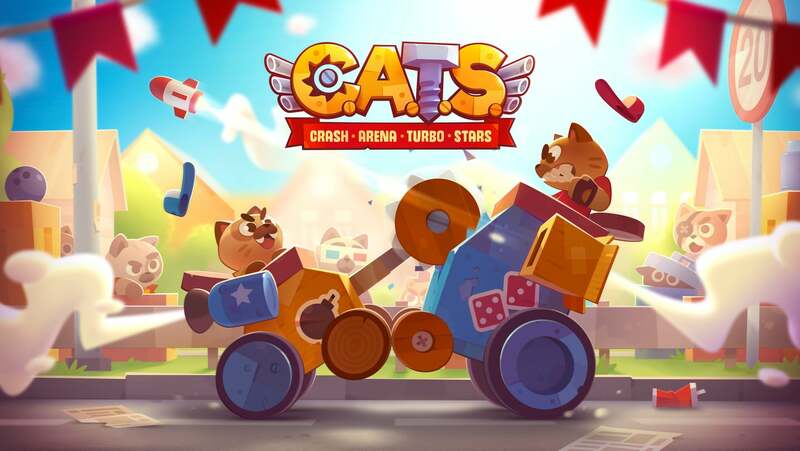 ZeptoLab, the developer behind popular iOS games including King of Thieves and the Cut the Rope series, has just unveiled it newest title – C.A.T.S. Gamers can hit the streets and go head-to-head against other players. Arriving next month, the game – also known as Crash Arena Turbo Stars – will allow gamers to customize their own unique battle car to compete in multiplayer action. And yes, in ZeptoLab style, gamers will take the roll of street cats when battling it out in there souped-up vehicle. To begin, players will start with simple wooden cars. As they progress, they’ll be able to add on handmade weapons and gadgets to their vehicle like drills, chainsaws, and soda bottles. To make the multiplayer action even more fun, you’ll play against other in similar ranking groups. 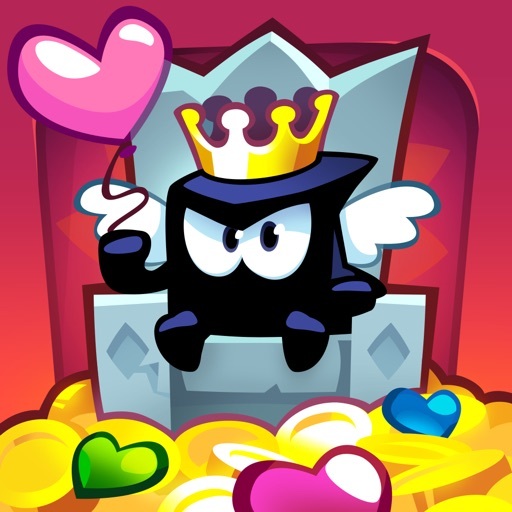 After heading to the top of those leaderboards, you’ll move to the next stage. 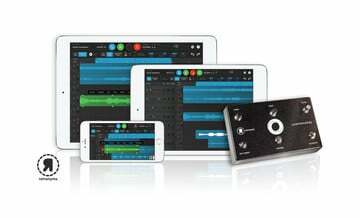 When advancing through different stages, more materials and different skills will become available. The goal is to reach the game’s highest league, aptly named the Crash Arena, and become the champion. 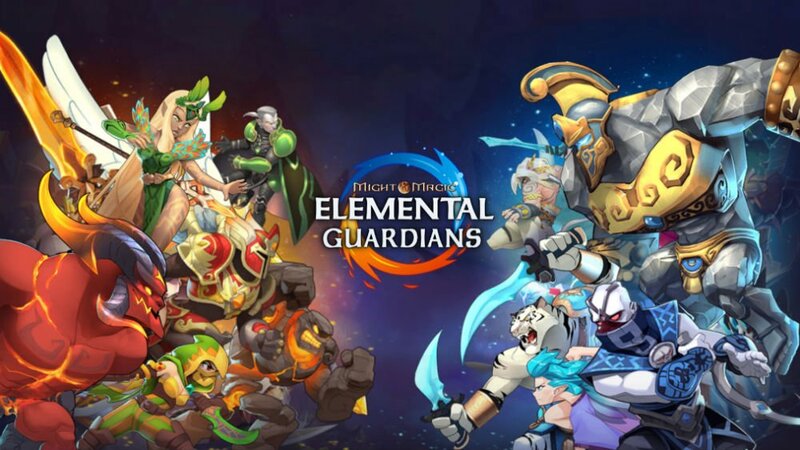 The game will be free when it arrives on the App Store. Here’s a teaser trailer for C.A.T.S. 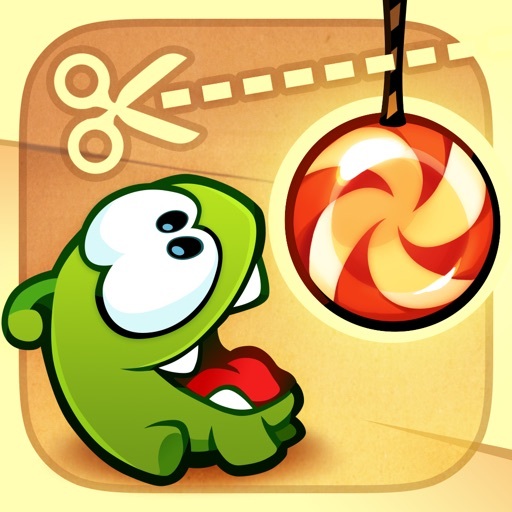 top Cut the Rope Developer ZeptoLab Teases its New Game, C.A.T.S.